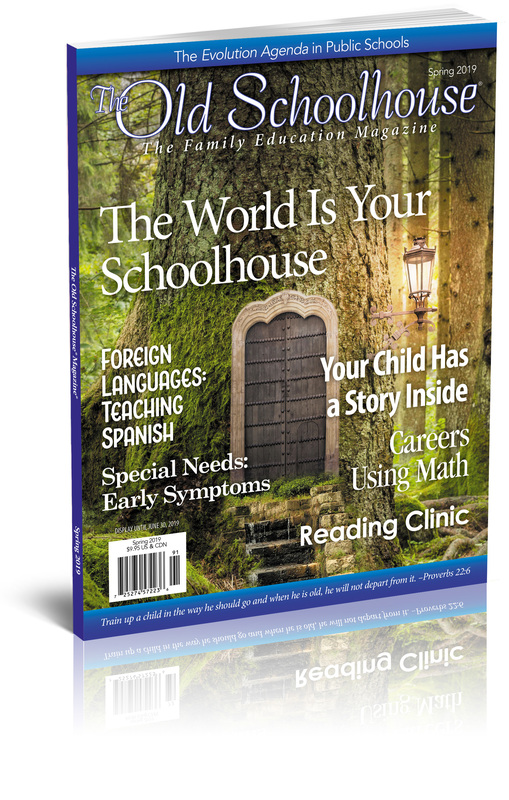 Thank you for your interest in writing for The Old Schoolhouse® Magazine (TOS), the premier publication of The Old Schoolhouse® Company. 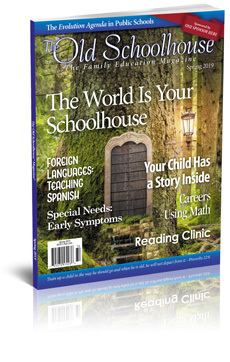 The Old Schoolhouse Magazine is available, worldwide, in an open-access format via online browser and (http://TOSMagazine.com), via the free apps (http://TOSApps.com). 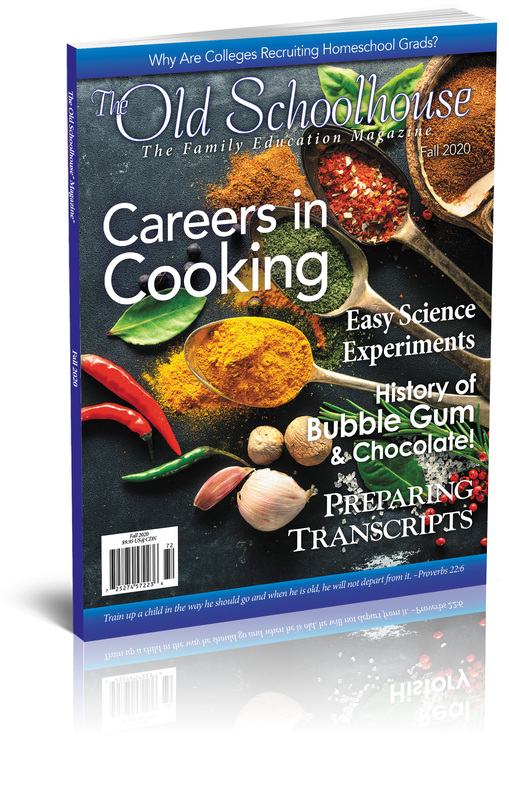 It is also available in print format and is shipped quarterly to subscribers and is found in stores like Walgreens, Target, Barnes & Noble, Food City, Kroger and many Christian book outlets. 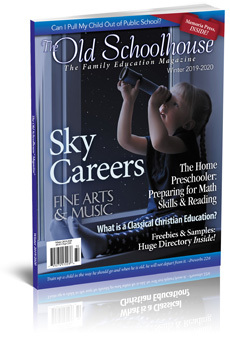 As the trade magazine for homeschooling, TOS has acquired a valued reputation as the quarterly (125-150 page) publication homeschoolers can trust. Please query us with a well-structured article proposal that includes a catchy lead, a summary of the article (including approximate length and sidebar ideas), and appropriate details. Links to clips and portfolios are of assistance as well. Here are some helpful tips for success (How to write successfully for TOS). All queries and other submissions are subject to the Terms of Submission posted on our website. Queries should be submitted electronically using the forms provided on our website. Queries submitted to TOS should be written specifically for our publication. Your article must be an original article that has not been previously published elsewhere, including on your blog or website. As compensation, contributing authors will receive a cash payment, agreed upon between both parties. Maximum word count per article is 800. Your article cannot promote or sell any product. You must write about your expertise, not your product. Your biography, which will be placed beneath your article, free of charge, may promote your product, website, book, etc. With our interactive digital format, readers will have instant access to your company/website/blog, via hyperlinks. You are welcome to purchase an ad that promotes your company/resources; to learn more about advertising opportunities, please contact our Advertising Department at sales@theoldschoolhouse.com. 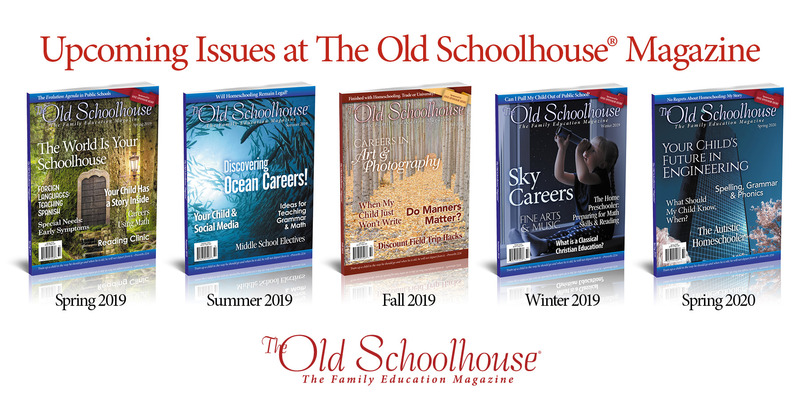 Below is a list of the themes and special features for each upcoming issue of The Old Schoolhouse® Magazine from 2018 through 2020. If you would like to contribute an article about any of these topics, or if you would like to suggest additional topics that you would like to write about, please use the Query Submission button at the bottom of this page to share your ideas with the TOS editorial staff. Feature Articles: Oceans! 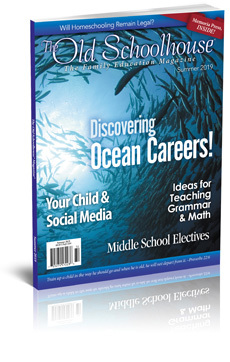 Discovering Careers in Oceanography, Marine Biology, Marines, etc. 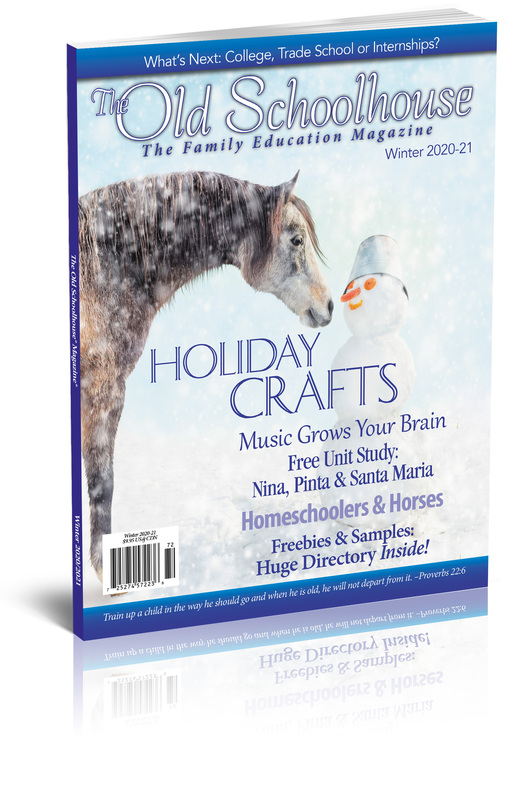 • Theme: Will Homeschooling Remain Legal? 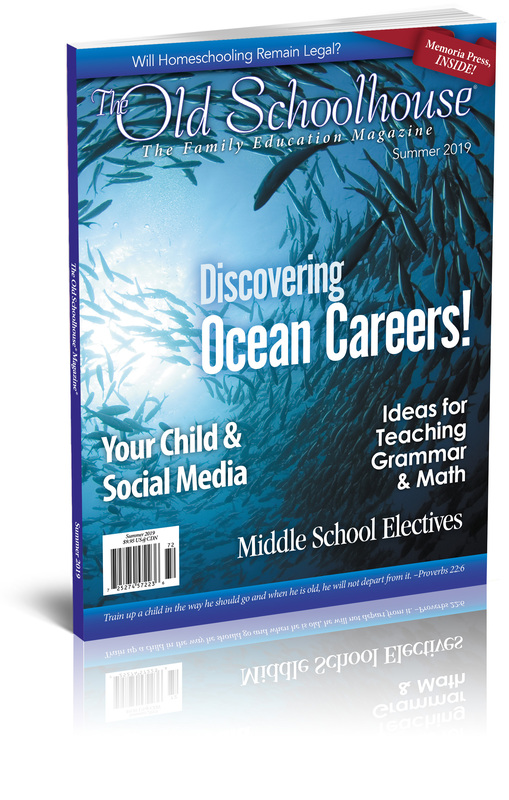 • Resource Guide: Don't Forget the Electives! 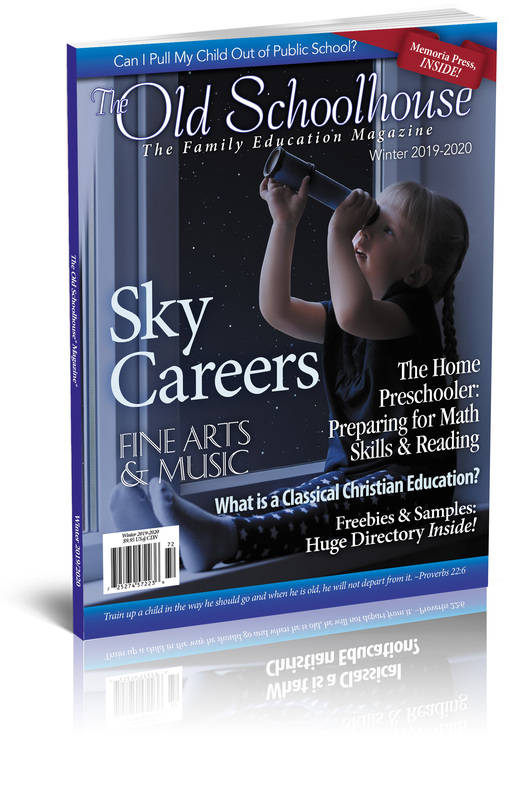 Feature Articles: Sky Careers: Meteorologist, Pilot, Storm Chaser, Astronaut, Airplane Mechanic, Air Traffic Controller, etc. 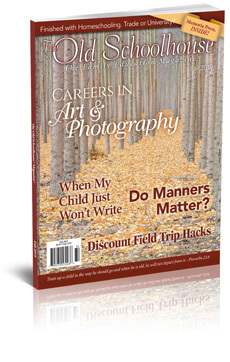 • Theme: Can I Pull My Child Out of Public School? 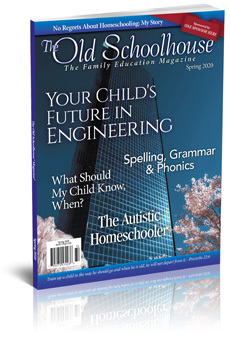 • Theme: Should My Autistic Child Be Homeschooled? 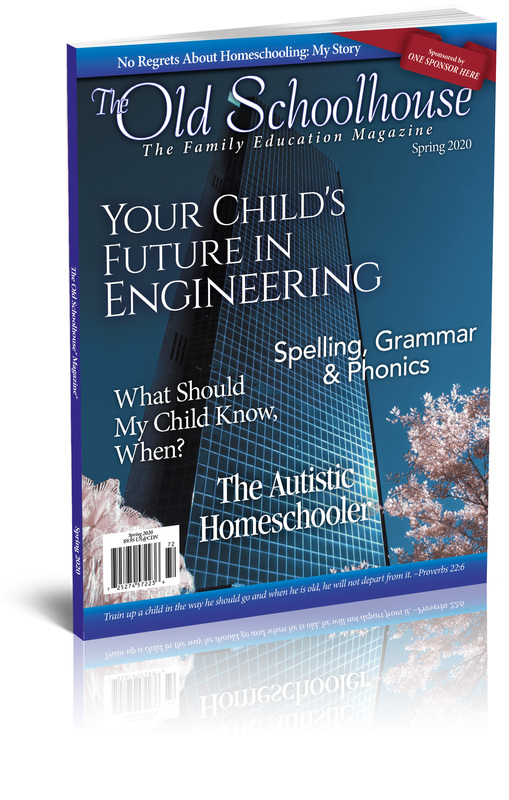 • Theme: Scope & Sequence - What Should My Child Know, and When? 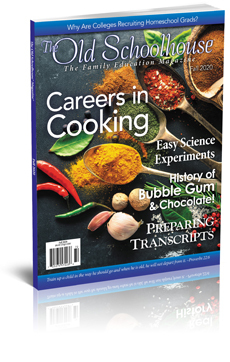 Feature Articles: Careers in Cooking: Executive Chef (manages the kitchen staff, prepares work schedules, creates menus, and computes food costs), Cruise Line Chef, Pastry Chef (responsible for baking breads, pastries, and desserts), Food Production Manager (Hospitals/Schools/Prisons/etc - manages the production of quality food in large food service operations), Private Club and Resort Manager (manages all of the departments and all of the employees in country clubs and private dining clubs), Dietary Manager (nutrition-focused food service professional), Restaurant Owner/Manager (owns and manages and independent restaurant), Catering Director (promotes and organizes banquets and catered events), Agriculture or Food Science Technician, etc. 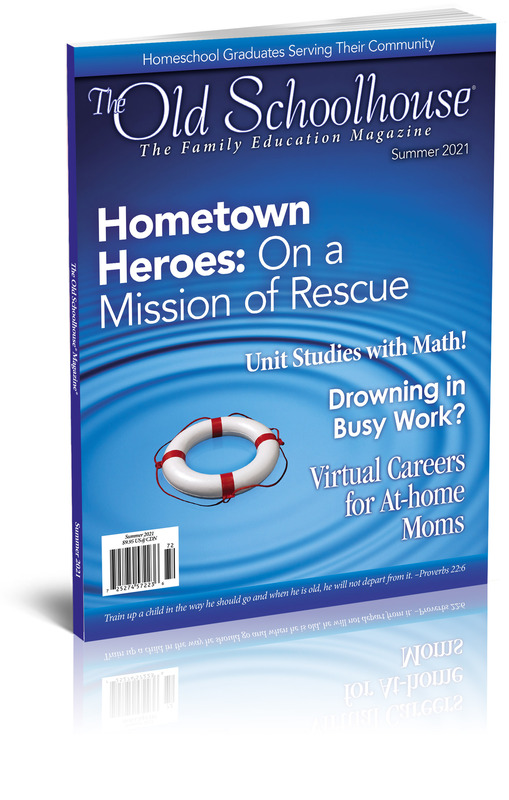 • Theme: Why Are Colleges Recruiting Homeschool Grads? 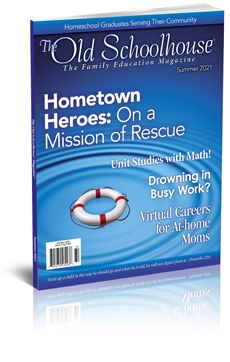 Feature Articles: Is College Necessary? What about Trades & Internships? 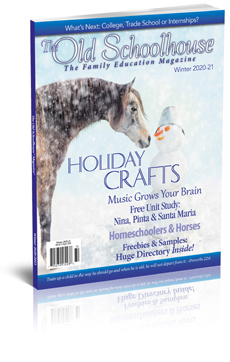 • Theme: Logic, Latin and Cursive: Lost Arts? 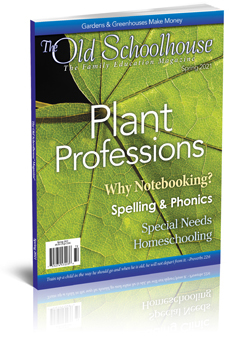 Feature Articles: Plant Professions - Careers Involving Plants, Florist, Landscaper (Landscape Designer), Arborist, Forestry - Ranger, Plant Geneticist, Agriculture Engineer, Horticulturist, Herbalist, Bio-engineer, Topiary artist/ designer, Hydroponic/Aeroponic farmer, Tree service (Lumberjack), Paleobotanist, Plant taxonomist, Greenhouse/floriculture, Greenskeeper (Golf Course), Agronomist, etc. • Theme: Book Reports: Why Do Some Kids Hate Them? 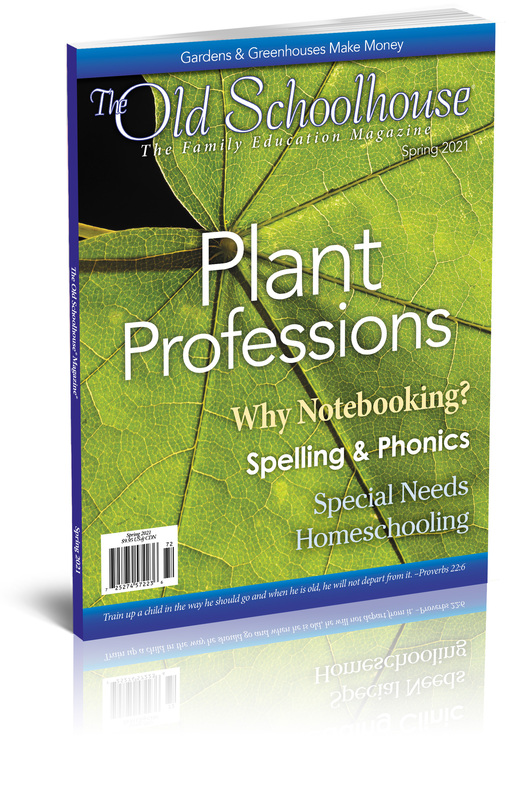 • Theme: What is Notebooking? Who Keeps Notebooks and Why? 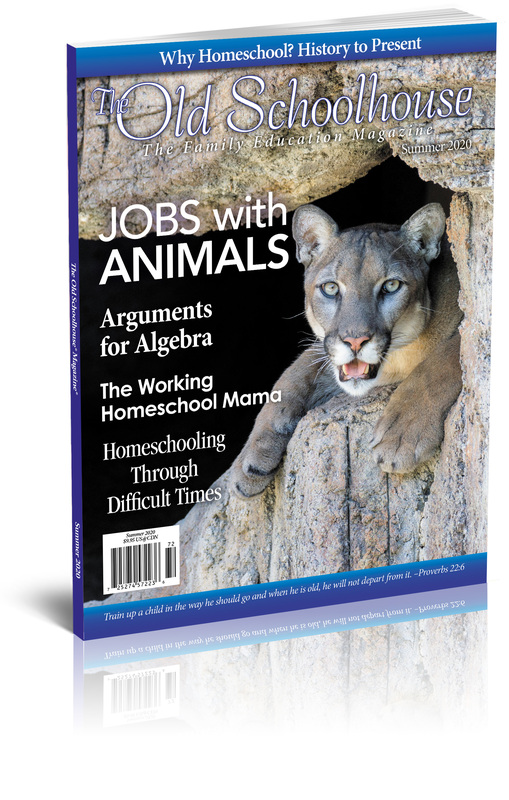 • Theme: SchoolhouseTeachers.com - How Is It Working for You? We will acknowledge receipt of your query within 45 days and decide to accept or decline the proposed article as quickly as possible. The review process normally takes between four and six weeks but may take longer at times. Our editors will contact you if we decide to accept a queried article. Publication of accepted materials may take from three months to more than a year, based on our needs and publication schedule. Terms of publication vary based on article length and content. At TOS, we slate authors’ works for future issues far in advance of the publishing date. Therefore, if you are interested in submitting a query, please do so immediately, so that it may be carefully reviewed and considered prior to upcoming submission deadlines. Click here to submit a query. Thank you for your interest, and the Production staff at The Old Schoolhouse® looks forward to reading your query!